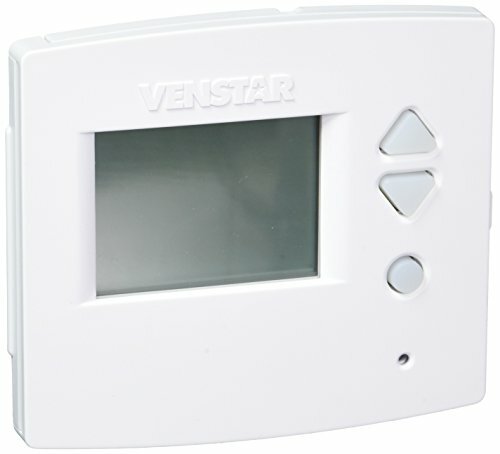 Want to control your home’s thermostat from another room? How about being able to cool (or heat) the house while you’re at work, or check the temperature when you’re on the road? 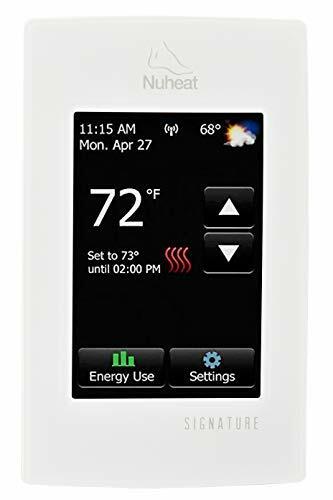 With the Insteon Thermostat, you can control your home’s temperature whether you’re at home or miles away, saving energy (and money) and maximizing comfort. Requires the Insteon Hub (2245-222 – sold separately). 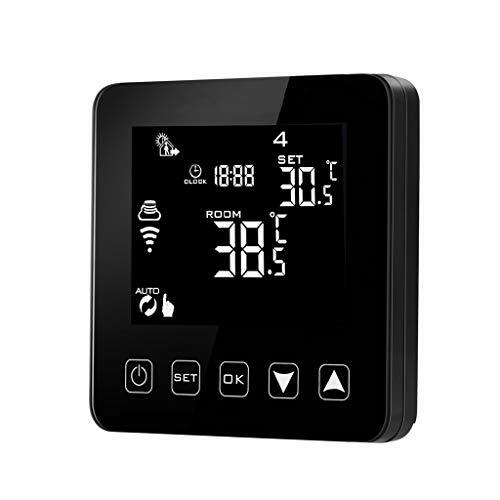 Works with heat/cool systems, including advanced 2-stage systems. NOT compatible with heat pump systems.